While the trend seems to be heading in the right direction, we still need to do a lot, considering thousands of people are still killed in DUI crashes each year. Drunk driving is known to be a primary cause of traffic fatalities and injuries. However, recent statistics provide a reason for cheer. New federal statistics show that the rate of drunk driving in the U.S. fell to a 13 year low in 2014. However, the rate of driving under influence of drugs has not changes considerably in recent years. The 2014 National Survey on Drug Use and Health shows that 11. 1 percent of Americans in the age group 16 and higher admitted that they had driven under the influence of alcohol in the past year. Due to the fact that these numbers are self-reported, they cannot be considered conclusive. However, the survey has been carried out using the same methodology since 2002, which means, it provides a useful measure of drugged and drunk driving trends over time. The 2002 survey had shown that 15.3 percent of respondents admitted that they drove drunk, 5 percent said that they drive under the influence of illicit drugs, and another 5 percent admitted to driving under the influence of both. In 2014, these numbers had come down to 11.1 percent, 4.1 percent and 2.4 percent respectively. Our St. Louis car wreck lawyers believes that while the trend seems to be heading in the right direction, we still need to do a lot, considering thousands of people are still killed in DUI crashes each year. 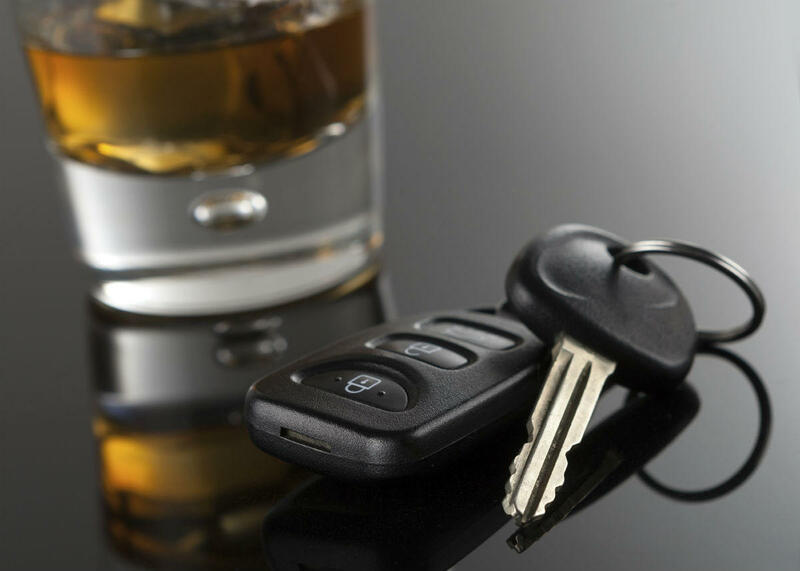 According to the National Highway Traffic Safety Administration (NHTSA), almost 10,265 people were killed in DUI crashes, an increase of more than 300 deaths from the previous year. The total miles driven in 2015 stood at a whopping 3.148 trillion miles, up from 3.026 trillion from the previous year. Considering this, the alcohol impaired driving deaths actually came down from .33 deaths per million miles driven in 2014, to .32 deaths per million miles driven in 2015. The study also revealed that young adults, especially men in the age group 21-25 had the highest impaired driving rates. In fact, 1 in 5 men in this age group drove drunk in 2014, and 1 in 7 drove under the influence of illicit drugs. Another key finding was the young adults have seen the greatest decrease in drunk driving rates over the past 13 years. The drunken driving rate has been reduced by less than three percentage points among drivers 26 years and older, however, for drivers ages 21-25 the rate fell by more than 10 percentage points. In the age group of 16-20 years, the rate reduced by more than half. According to the Centers for Disease Control and Prevention (CDC), the reason for the decline in drunk driving rates can be attributed to stronger laws, ignition interlock systems that do not allow drunk drivers to operate the vehicle, and the various public awareness campaigns. You should consult a qualified and experienced St. Louis car accident lawyer to learn about your rights, and to get help with the claim process. Give us a call 24/7, nights and weekends, at (314) 361-4242 for a free consultation.